18 ish x 23.5 ish oil on canvas portrait of Plow. Edward Chester Plow was born on September 28th, 1904 and died on April 25th, 1988. Born in St. Albans, Vermont, Plow was a student at Royal Military College in 1921, student number 1649. Upon completion of his his studies he joined the Royal Canadian Horse Artillery in 1925 as an officer. 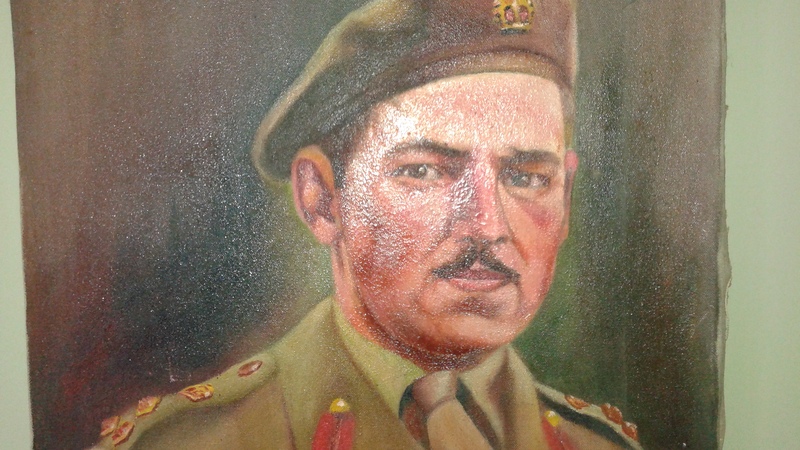 During the Second World War he commanded the artillery of 1st Canadian Corps. 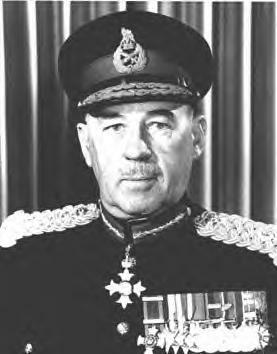 In 19581958 he became the 22nd Lieutenant Governor of Nova Scotia, a post he held until 1963. He died in Brockville, Ontario in 1988. An excellent condition oil painting of a prominent Nova Scotian and a high ranking Canadian officer. Due to the age and wear it appears to be period painted. 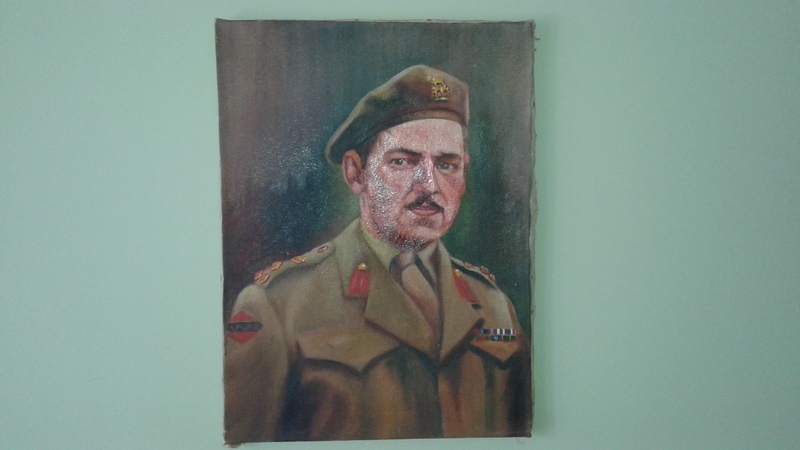 Nice original oil painting would make an excellent addition to your war room.